Interested In One Of Our Garden Rooms? 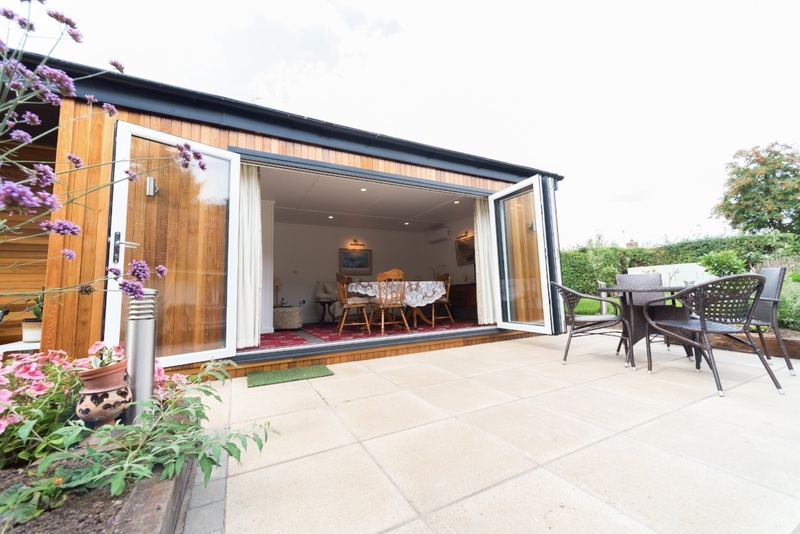 In order for you to know what to expect when we start work on your garden room, we will come and visit your property to survey the area which will ensure that the ground is suitable and your garden room will be safe and structurally sound for many years. Complete your details on the form now and we'll be in touch to arrange your survey.